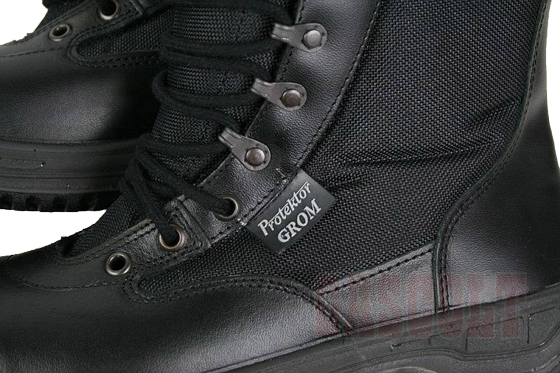 "Grom" boots are produced only in black. 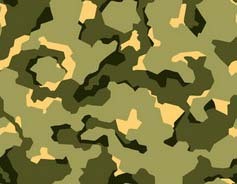 As it was told before, the material of the boot's top is leather + "Cordura Traspira" (in some descriptions this material is also called "ballistic nylon" - "nylon balistyczny", i.e. resistant to cut and tear, and various mechanical deformations). The out-soles is double-layer (polyurethane+ foamy polyurethane) and feature self-cleaning tread pattern of "Cheetah" type. 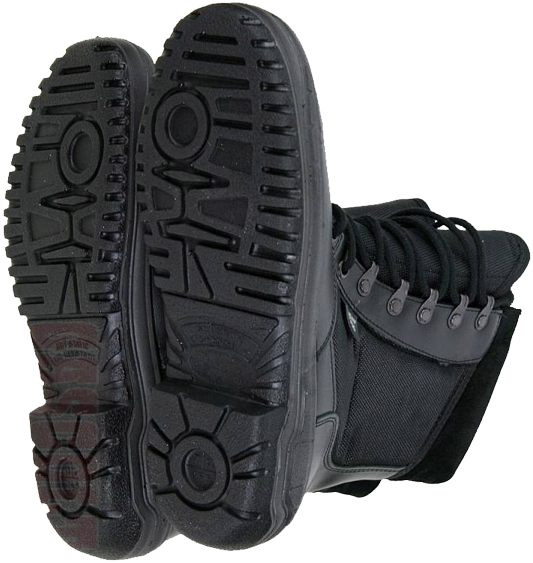 This is exactly the same standard out-sole as used on the Polish army "desert" boots, but black-coloured. This is the DMS-type boots, i.e. with Direct Moulded Sole. DMS method makes the boots light and flexible as sneakers or plimsolls, as well as strong enough and resistant to cracking, abrasion and slip. The profile of the out-sole tread (the heel is 13 mm in height) ensures quiet and safe movement on the most common surfaces of the urban environment: stone masonry, tile, asphalt, concrete, gravel, break-stones etc... It also allows the use of "Grom" boots on the "dangerous" surfaces, with potential risk for the out-soles to be exposed to the engine oil, fuel, solvent, acid etc. In other words, the out-sole material does not react with the aforementioned chemically aggressive substances. 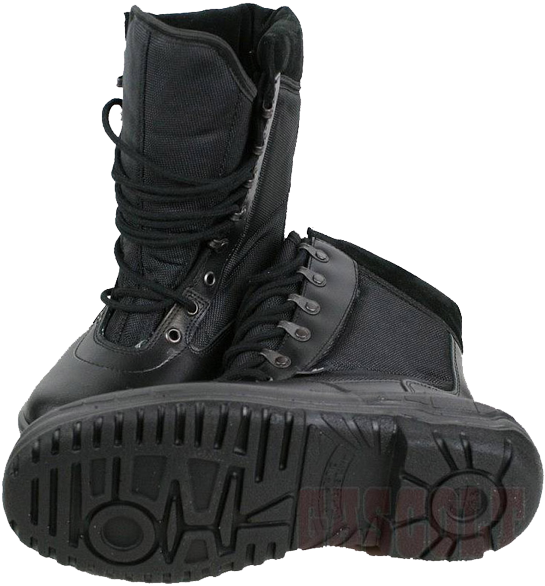 The manufacturer also produces a model of "Grom" boots with entirely leather upper. The soft padding on top of the boot's upper is made of leather too, not velour, like the standard model. 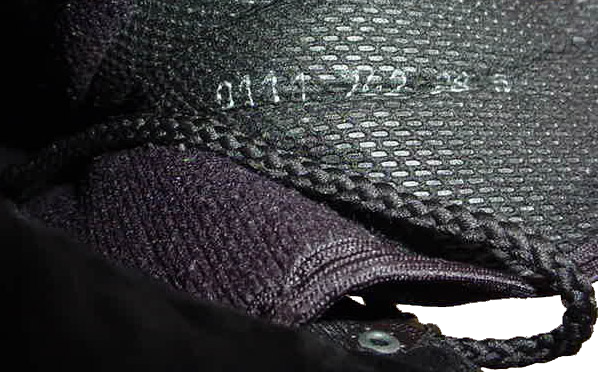 The lacing system was slightly changed as well: the lower pair of speed lacing eyelets was changed with a pair of hook clamps for laces fixation. 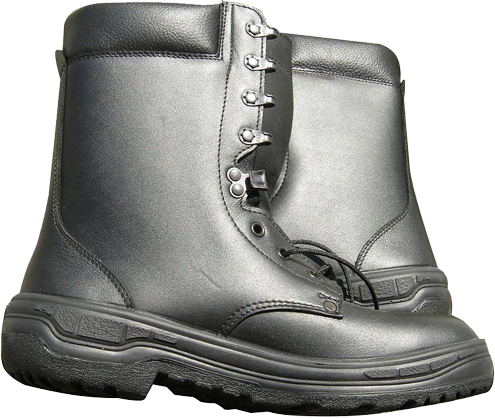 This boots are definitely more sturdy, that the standard "light" model, and the "Grom" leather boots out-soles tread pattern is of their own, Polish design. 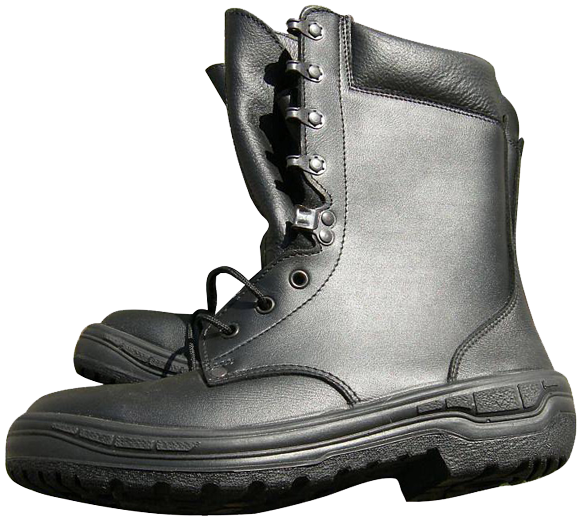 It can be assumed that the experience of Bundeswehr boots design was taken into account while creating these boots, because from the tread pattern of the Polish leather "Grom" boots resembles the out-soles of the German mountain boots by "HAIX" company.